A Sewing Teacher Looking At Her Student, Feeling Proud Of Her Work. Banque D'Images Et Photos Libres De Droits. Image 102065177. 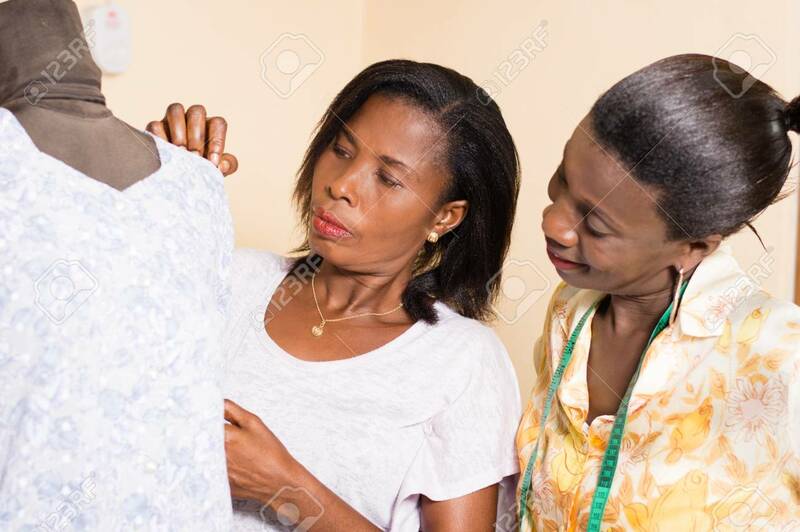 Banque d'images - A sewing teacher looking at her student, feeling proud of her work. A sewing teacher looking at her student, feeling proud of her work.